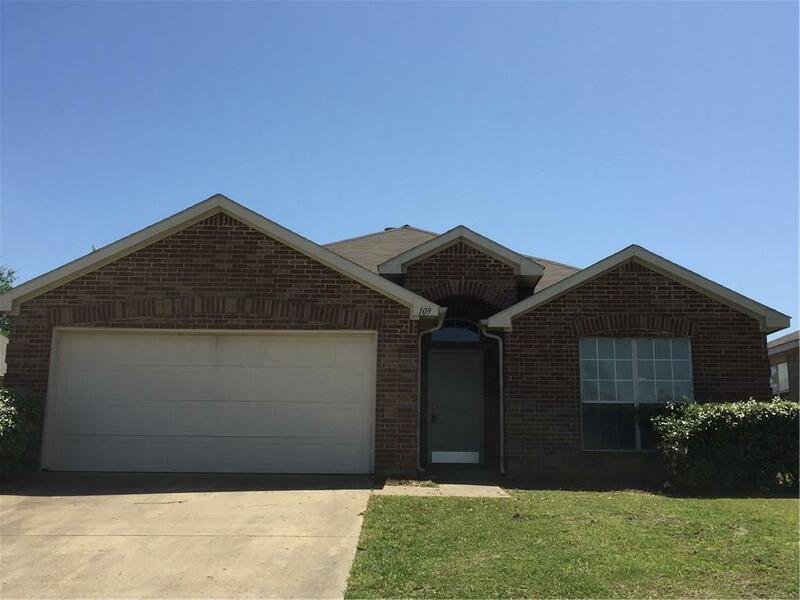 **Buyer's unable to get financing, so this beauty is back on the market! 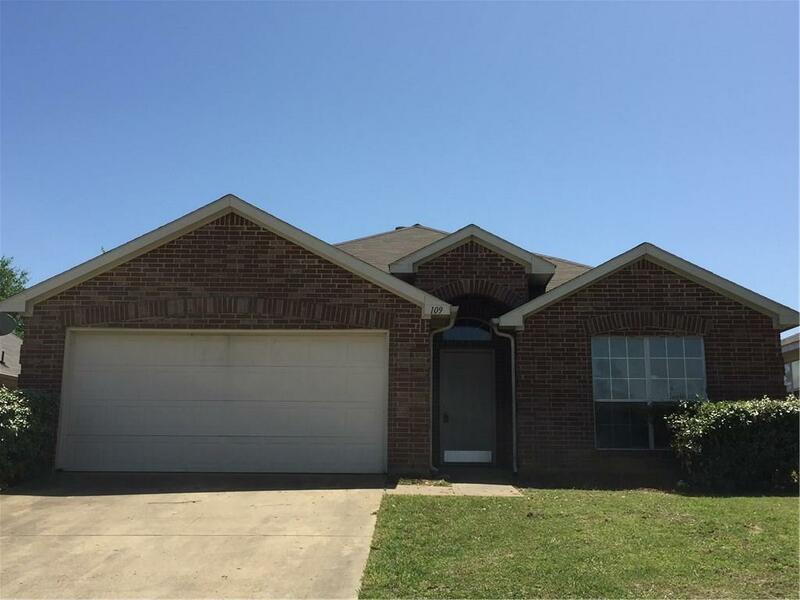 ** Spacious home that can either be a 3 or 4 bedroom. 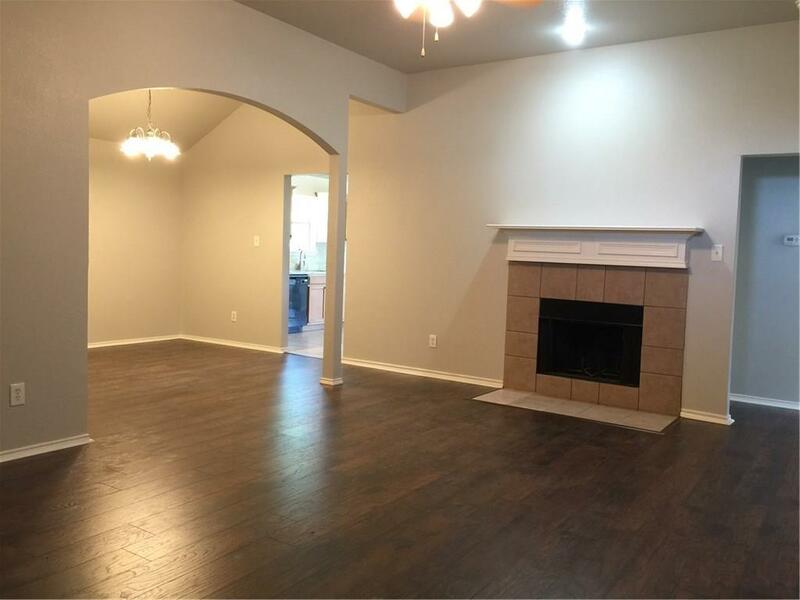 The room off the kitchen and breakfast area could be used as the 4th bedroom or a large game room. 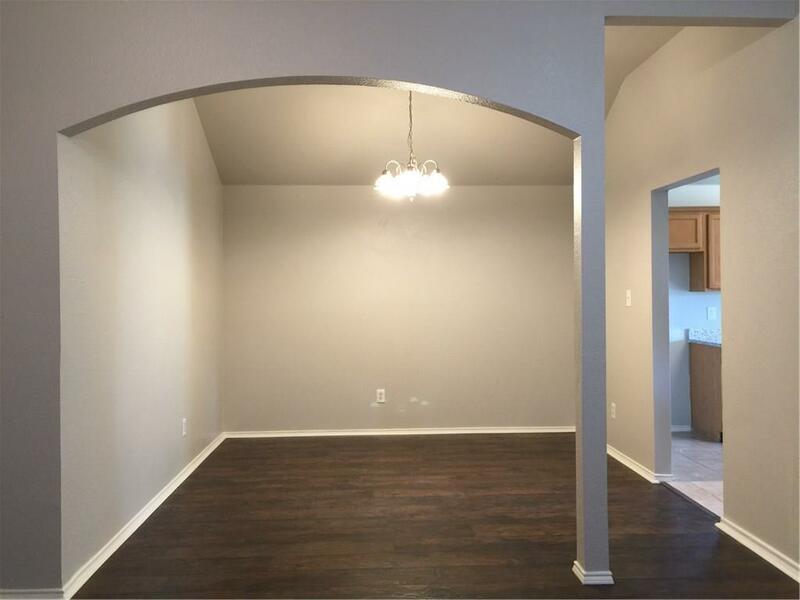 Open kitchen to arched dining and breakfast areas. WBFP in the living room, with split bedrooms. Full size laundry room and storage space galore! Front yard has mature bushes and backyard is huge and offers a wood fence and great space for family BBQ's and kids to play. Come see before it's gone. Call for your private tour.